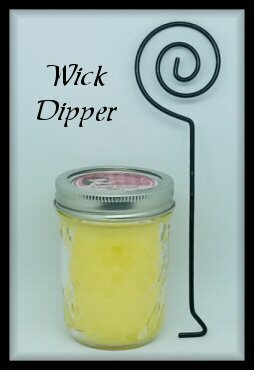 Receive your free wick dipper with a $35.00 purchase before shipping. Simply add to your shopping cart! Thank you!